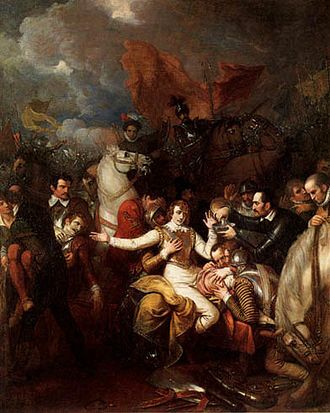 The Capture of Axel was a military event during the Dutch Revolt and the Anglo–Spanish War in which the town of Axel, defended by the Spanish, was captured by an Anglo-Dutch force led by Sir Philip Sidney, with the garrison being put to the sword. It was also the first feat of Maurice of Nassau. 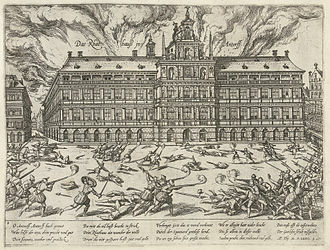 Maurice of Nassau was appointed stadtholder of Holland and Zeeland on his eighteenth birthday in 1585 and in the following year he began leading the fight. Axel, a town in the County of Zeeland, was an important fortified city on the southwestern edge of the Scheldt estuary and had been in the hands of the Spaniards since 1583 when Alexander Farnese, the later Duke of Parma, had captured the place. The acquisition would make the Dutch and English holdings in the area such as Ostend and Sluys more secure and a reasonable base from which to launch attacks. 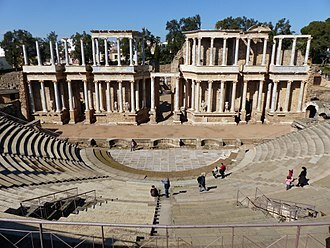 On June 17, 1586, with the assistance of the newly arrived English forces under the Earl of Leicester and Sir Philip Sydney, the stage was set for the capture the town. 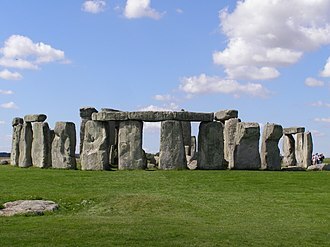 Here they joined with Maurice's men of Zeelanders and marched towards Axel and on arrival began to besiege it. Maurice had opened the dykes which then flooded the towns around Terneuzen to cut off Axel from the mainland. This was also used to discourage any assistance in terms of relief & supply. 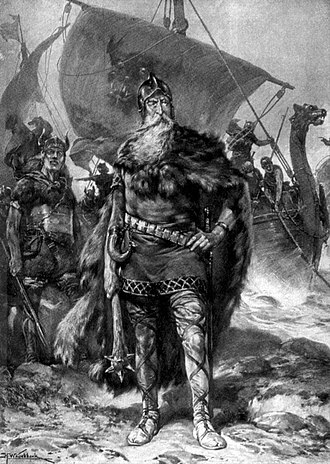 Almost immediately an assault was launched but the leading assault troops of forty men under Colonel Jan Pyrom found the surrounding moat very deep. Undeterred they swam across them and with the ladders brought up, scaled the ramparts killing the guard. Once inside they opened the gates for the rest of the besiegers to assault the place. The Dutch companies were first to rush in then followed by the English under Sydney and then Willoughby with the final wave. The Spanish garrison recovered from their surprise but numbers were against them and soon the whole garrison despite gallant resistance was slaughtered with very few being taken prisoner. 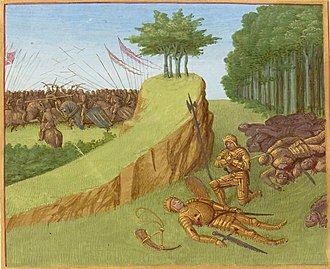 After the siege Maurice had several redoubts built to protect Axel and the surrounding area. Axel itself was then garrisoned by over 800 soldiers under Colonel Pyron who was rewarded for his services in the action. He then set about dismantling the Catholic magistrates and clearing the city of its inhabitants. Maurice as commander was to make great achievements later on in the States' campaigns. 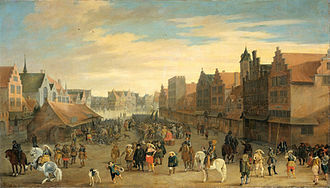 Sydney would later be mortally wounded in the siege of Zutphen a year later and Leicester would leave soon after, following poor relations with the Dutch and fellow English officers. ^ Aa, Abraham Jacob (1835). Herinneringen uit het gebied der geschiedenis betrekkelijk de Nederlanden (in Dutch). Uitgave J.C.van Kesteren. p. 248. 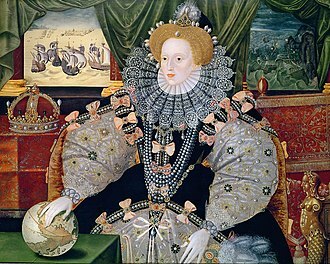 Grimeston, Edward (1609). A Generall Historie of the Netherlands. London: A. Islip, and G. Eld. OCLC 560893546. Motley, John Lothrop (1888). 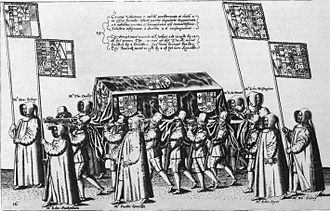 History of the United Netherlands: from the death of William the Silent to the twelve years' truce. New York: Harper & brothers. OCLC 8903843. Stewart, Alan (2011). 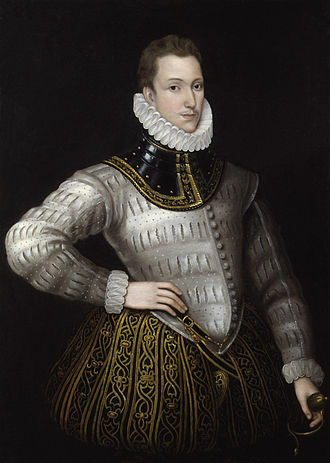 Philip Sidney: A Double Life. Random House. ISBN 9781448104567. The Siege of Lochem known as the Relief of Lochem was a siege that took place in the Dutch city of Lochem during the Eighty Years War and the Anglo–Spanish War. 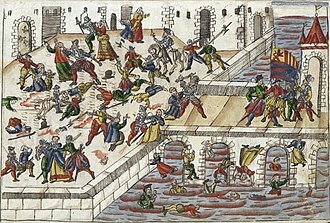 This marked the end of the Spanish siege of the city by the Spanish general Francisco Verdugo, in the summer of 1581 Francisco Verdugo had been sent by the Duke of Parma to replace the Count of Rennenberg after his defeat by Anglo Dutch forces under John Norreys at Kollum. 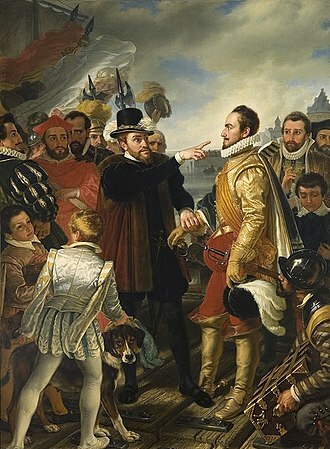 Verdugo was able to defeat Norreys at Noordhorn his attempt to seize Niezijl was foiled by stout resistance and bad weather in the autumn of 1581. The following year Verdugo instead turned his attention to Lochem, a city in Guelderland, where Johann Baptista von Taxis had built a sconce around the walls of the town. 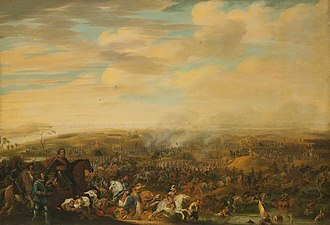 Taxis joined forces with the Baron van Anholt, Lieutenant-colonel of former Rennenbergs regiment of foot, Verdugo had not given orders to start the siege and deemed it too risky because Lochem was easy to relief. 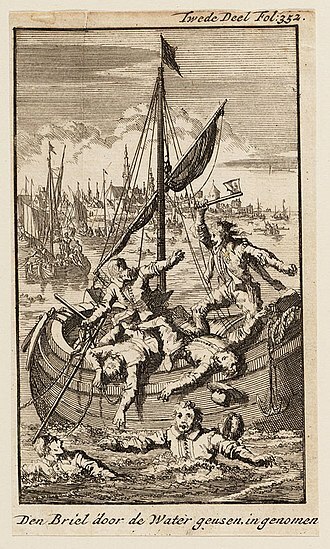 Nevertheless, after Anholt brought to Groningen news of the siege, with Lochem taken Verdugo would have an easy chance to advance and take the cities of Zutphen and Deventer. By July 22 Lochem was under siege by 4,000 Spanish troops and 400 cavalry, in Lochem itself after a month of siege they had managed to hold out but conditions inside the town were appalling. Starvation took hold and many citizens had resorted to eating their own horses, the weather had been poor and the countryside was flooded, hampering conditions for both besieged and besieger. Philip Hohenlohe had sent some Frisian companies on an offensive in the provinces, hoping to lure the Spanish commander Verdugo away from Lochem. 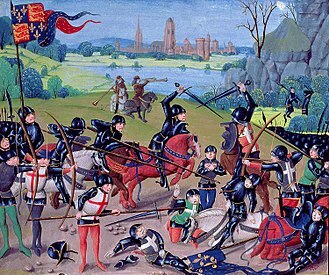 Hohenlohe organised a relief force whilst in Deventer in late August and he gathered an army of 2,500 infantry and 1,500 cavalry which included fourteen companies of English and Scots troops under John Norreys. Hohenlohe had with him four pieces of artillery and was expected to join up with more forces on his way. 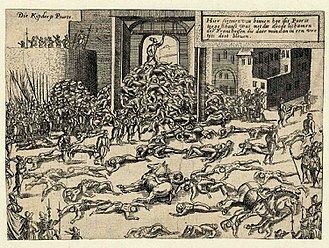 On September 21,1582 they left Deventer and joined together with the army of William Louis, the size of the army grew to 5,000 soldiers and 2,500 cavalry including 1,800 newly arrived French Huguenot soldiers. 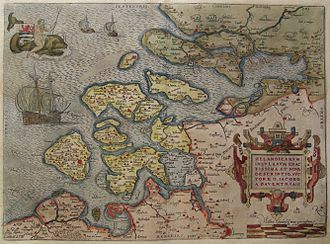 County of Zeeland, Jacob van Deventer, around 1580.